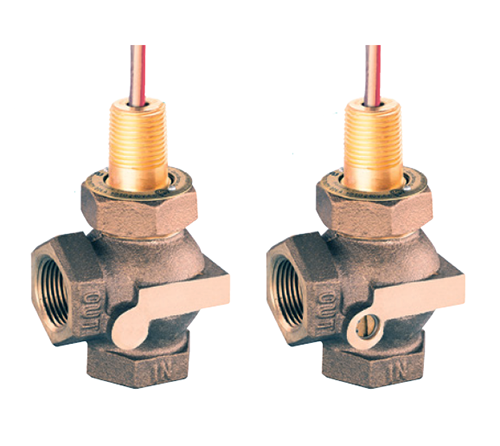 Harwil® type Q-1 industrial flow switches are designed for extreme, long-term reliability. They detect and signal flow change and remain continuously adjustable while in operation. Six interchangeable orifices have 2:1 continuous switch adjustment. They are calibrated independent of line pressure and temperature, and maintain calibration limits when subjected to reasonable line hydraulic hammer or surge pulses. A DPDT model is available upon request.